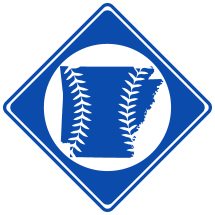 This page is for Professional Baseball Umpires with connections to Arkansas. For major league umpires from Arkansas, see Major League Umpires. For minor league umpires from Arkansas, see Minor League Umpires.